xLobby Servers and Clients have IR input\output interface devices that learn and transmit IR with the standard models having only one IR input and one IR output jack. When fitted with the xLobby 40-IR4 it can provide 4 individually isolated 3.5mm jacks with a jumper for each port that can drive the output either low or high in current, (Selectable) . The IR input jack can feed IR signals directly to the xLobby ir receiver without having to use an IR emitter on the front of the unit and mix or provide IR to the 4 IR output jacks simultaneously, so the 40-IR4 can be used only as a IR connecting block if needed or signals from xLobby ir transmitter and external IR signals via the IR input jack can be shared at the same time. 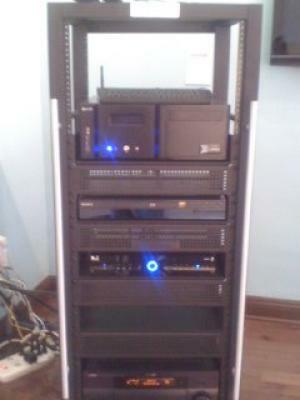 We are working on a new model that can direct or provide gate keeping control over up to 6 ports. xLobby will be able to send IR signals to selected ports or to all ports simultaneously. This new model will allow control of the same type of equipment independently so for eample, xLobby can send a channel up command to only 1 of the 6 satellite receivers in the rack or a combination of them all. The green L.E.D indicators on the board indicate status of IR singnal routing thru the 40-IR4 module. 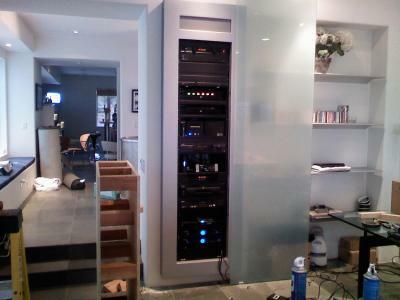 This unit and many new accessories will be on display at Cedia 2008. 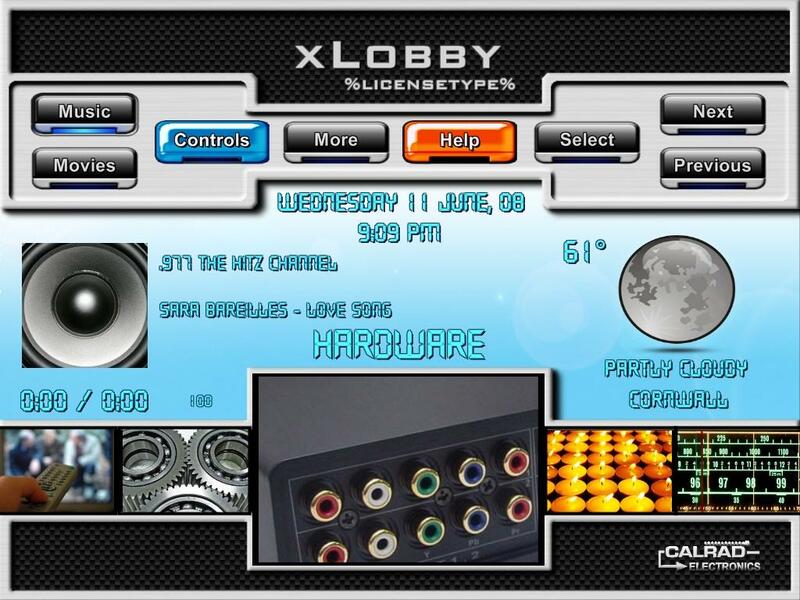 We hope to see some xLobby user from the forum there. A product sheet on the 40-IR4 will be posted soon. New products from Calrad August, 2008. Scheduled for release at Cedia 2008, the xLobby platform is now available on Dells new Studio HybridTM series desktop pc. This compact design, quiet, fast machine is a perfect hardware solution for xLobby to deliver Music, Movie and internet streaming content and offer local home automation and control at 70% power savings compared to a standard xLobby client as well as. Special incentives will be available to all attendees who stop by our booth or participate in the 90 minute xLobby product demonstrations. 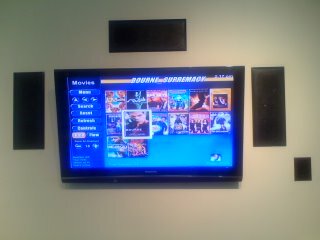 Don’t miss the oppurtunity to see the next revolution in home entertainment systems. This is not a dumbed down set top box but a fully expandable PC platform to provide hardware rendered HDTV digital video and audio on an expandable platform that supports, 480p, 720p, 1080i, 1080p. 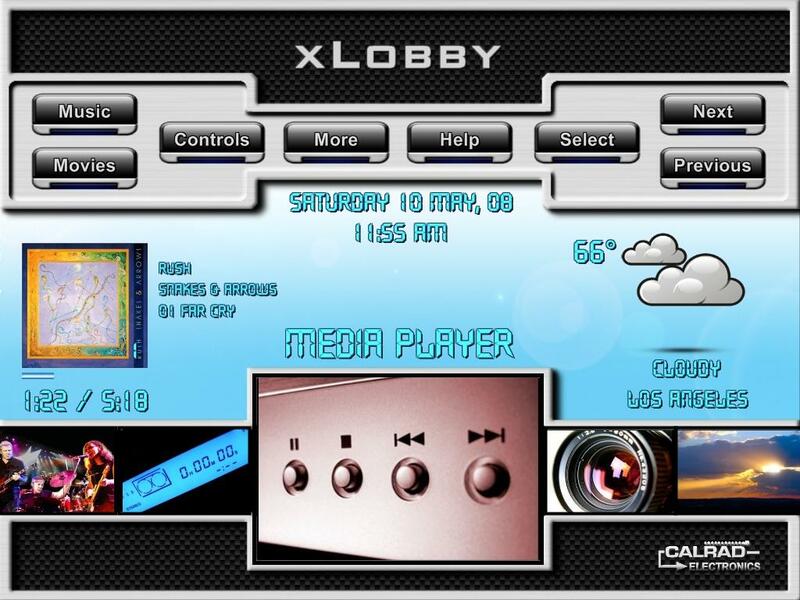 Builtin xLobby IR receiver, with remote. Small, sleek, and muscular using advanced mobile technology from Intel. The Studio Hybrid packs big performance, high efficiency and the brains to back it up. 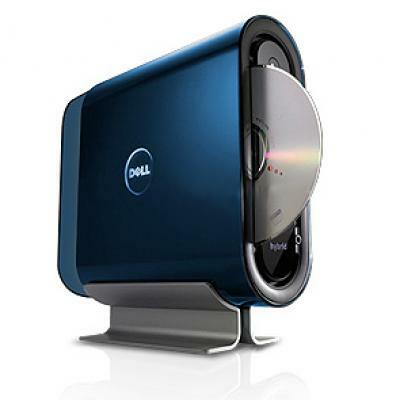 Simply insert your CD or DVD into the optical drive to play movies or music. Keep your work area clean with an optional wireless mouse and keyboard letting you move around without restriction. 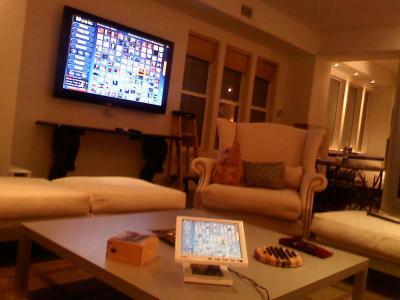 You even have the option of a WiFi® network to give you flexibility of setting up your xLobby anywhere in your home. Uses about 70% less power than a typical xLobby client, and meets Energy Star® 4.0 standards with an 87% efficient power supply. Studio Hybrid packaging is made from 95% recyclable materials. And the Studio Hybrid comes with a system-recycling kit, so you can help preserve and protect the environment. Several Benefits of using xLobby. 1. We write and control the core of the software platform, providing solutions and support directly to the customer. 2. The ability to fully customize the GUI the way you want so it becomes the control interface you need for each customer. Solutions that work for your customer. 3. Control just about any device on the planet, IR, Rs232, IP, Relay or voltage driven devices. We are constantly working on specific 2 way drivers for many manufacures that will provide seemless integration into xLobby. 4. A control platform that continues to grow with your business and adapts to each customers needs and is constantly updated for new technologies. 5. 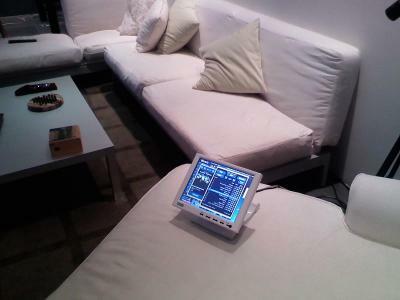 Carefully selected hardware to provide users with trouble free operation. Simplifies troubleshooting and customer support by enabling a xLobby service technicians to access, diagnose and support installers as well as customers or installers to support there customers over the Internet. 7. A long history of valued xLobby supporters and users who have helped make the product what it is today, the list is long and they know who they are. Bye Bye……. Crestron gear, hello xLobby installation. 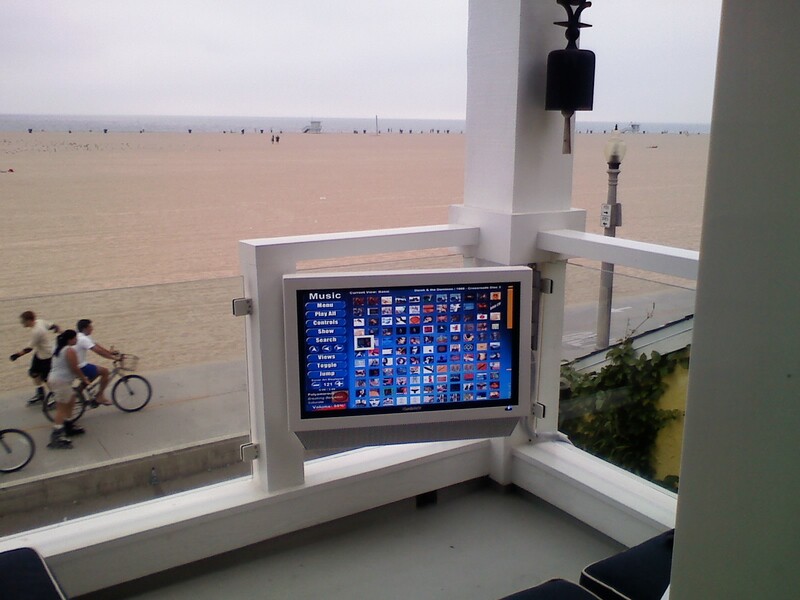 This Santa Monica beach front home is under a full A\V make over with 12 Zones of audio using two Russound CAV 6.6 units, Calrad HDTV 8 x 8 videomatrix switching for up to 8 Tv’s, 6 sources. xLobby will be in control of all the Insteon lighting, Audio Video switching, Satellite receivers, Plasma-LCD TV management, Russound multizone audio system, outdoor Infrared heating system, HVAC, Security and CCTV systems. 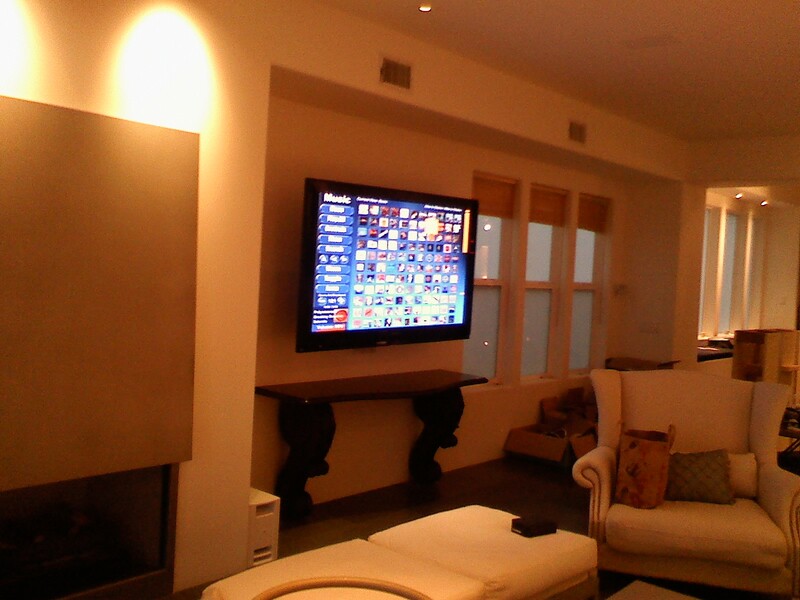 Several xLobby touchscreens and wireless tablet devices will provide control where ever the home owner needs it. Of course xLobby is providing the backbone for Music and Movie delivery to anywhere in the house. 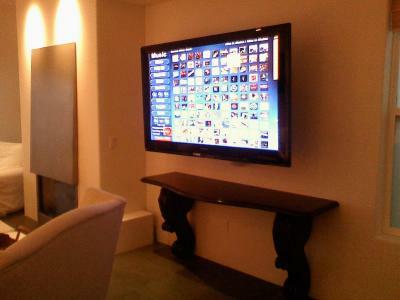 Franco the resident A-V installer & guru for the area is directly responsible for his creative touches to this home, including a daylight viewable LCD HDTV for outdoor viewing as well as the inwall recessed cable management for all the articulating TV mounts providing a flush mount look to all the TV’s. Below are a few pictures, more to be posted soon. Play Ipod unprotected M4A files using xLobby, remember to add the file extension to the databases, import music extensions field under F2 before importing content. See the download link below for all the details and file types. Noho plasma just finished there new showroom in North Hollywood, California and have integrated xLobby technology. They are constantly upgrading and adding xLobby accessories as well as new state of the art Audio video products. Below are some early images and more will be forth comming. 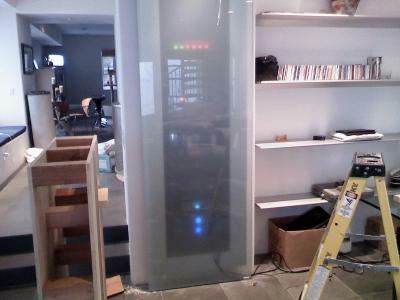 They are an authorized installation company for xLobby and Calrad products. 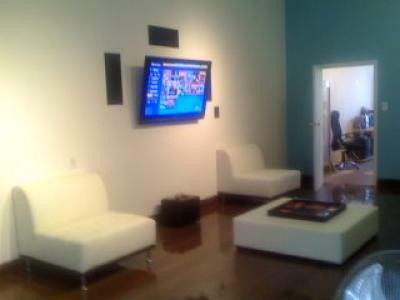 We encourage anyone who is interested in xLobby and lives in the area to stop in. You are currently browsing the xlobby news blog archives for August, 2008.